We are Bellingham’s newest sail loft. Originally UK Sailmakers just a few doors down, we are now a fully independently owned sail loft. 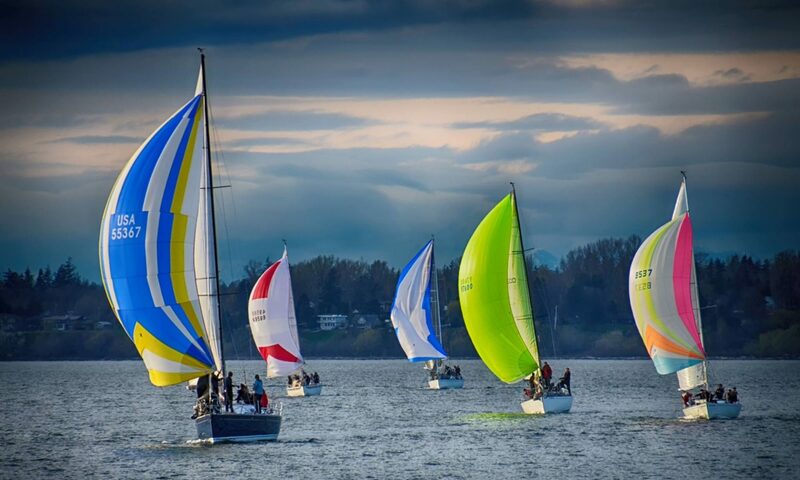 With over 40 years of combined experience, we are Bellingham’s leading sail shop. Stop in today and let us guide you in all your new sail and maintenance needs!